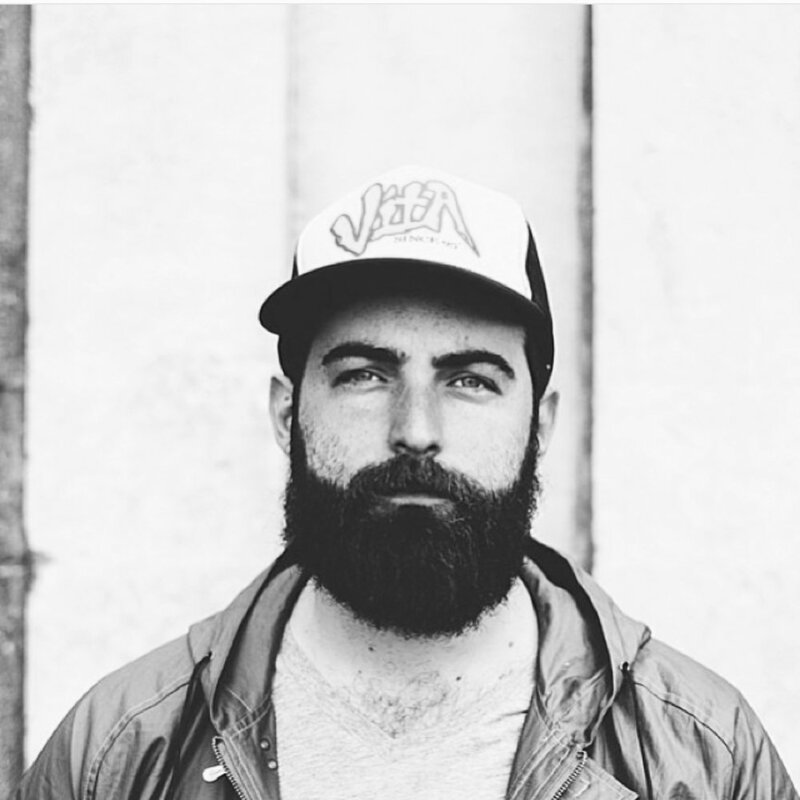 Brandon Hampton is a producer, musician and worship leader based out of Knoxville, TN. He's spent the last several years as a member of United Pursuit, and was part of the IHOP worship community from 2004-2012. Prior to that, he traveled with Jason Upton as a guitarist and continues to minister with Jason. Devoted to encouraging the uniqueness in every creative he comes across, Brandon has served along side several movements and individuals. "I believe that one of the purposes of worship is to engage with God's desire for us just as we are... And in the process of that exchange, his love transforms us into who we were meant to be. My longing is that everywhere we go, that permission will be given to engage with the idea that God wants us right where we are, not just our future self, but our present incomplete self as well. That no distance can alter His longing for us"